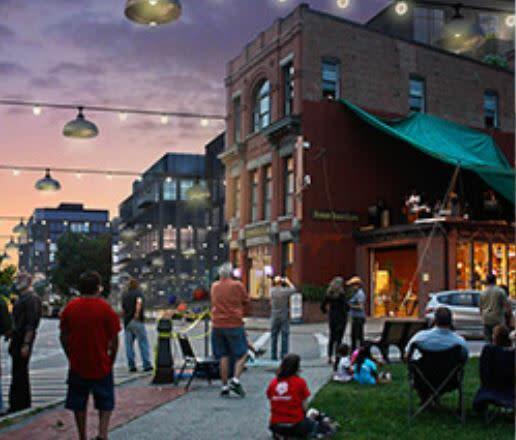 Second Saturday in Beacon is a city-wide celebration of the arts held on the second Saturday of every month. Special events, art gallery openings, artist receptions and culinary tastings. Many galleries and shops stay open until 9pm! Visit www.beaconarts.org for an up to date listing. And now...take the Beacon Free Loop to all of the events! Park at the MTA-Metro North parking lot and don't worry about parking on Main Street. The Beacon Free Loop runs until approximately 9p.